I’ve now lived in Canberra more than half my life; I’ve lived here more than I haven’t. And for the absolute majority of those years, I never really thought I’d ever see Test cricket played in this city. Manuka Oval will become the 118th Test cricket venue in the world, and Australia’s 11th this Friday. But its history goes all the way back to 1924, when the then Manuka Circle Park hosted a local Australian Rules football match. I knew that Manuka Oval was always only created as a temporary solution for the young city, but local cricket stats man Adam Morehouse told me recently that the original plan was for Manuka to host local sport just for a few years until the proposed National Sportsground was built on the area east of Black Mountain, a place long since occupied by the CSIRO and the Australian National University. That never eventuated and in the early days, Manuka Oval hosted everything: football of all codes, boxing and wrestling bouts, the National Sheepdog Trials in 1945, and more than 16,000 school kids welcomed a young Queen Elizabeth II to Canberra there in 1954. Cricket had pride of place in the 1960s. Sir Donald Bradman played his last competitive game there in 1963, and the ground was developed primarily for cricket in 1979. Just in the time I’ve lived in the ACT, there’s been state, Big Bash League, One Day International and World Cup cricket of both male and female varieties; there’s been rugby and rugby league played at every level up to World Cup events; Asian Cup and Olympic football and A-League matches; more and more AFL each year, Supercar racing around the Parliamentary Triangle, netball internationals, the NBL’s just made a comeback after a decade, and we’re as close as three wins away from an eighth WNBL title. I’m sure I’ve forgotten others, too. So, its not like Canberra has been deprived of sport or anything in the two decades I’ve lived here. But cricket has tended to have been a drip-fed entry into Canberra’s sporting history in this time. For a long time, it was just the annual PM’s XI match against a touring side, but even that game was allowed to deteriorate to the level of afterthought with the advent of the BBL. When this time only four seasons ago, the PMs XI was played on the same night as a BBL game and selected from as few BBL teams as possible – so as to not muck players around too much with extra travel, the explanation went – I was moved to wonder in January 2015 if the traditional tour match’s days were numbered. Fortunately, the match appears to have been revived and is doing pretty well again away from the BBL earlier in the summer. But it’s only doing ‘pretty well’, because since the installation of the striking lacrosse-stick-shaped light towers in 2013, we’ve been blessed with cricket choice. That investment ensured Canberra was rewarded with a first ODI appearance by the Australian team, the day/night match against the West Indies only the third ODI since the 1992 Cricket World Cup. And since then, there’s been an international match of some form most seasons. 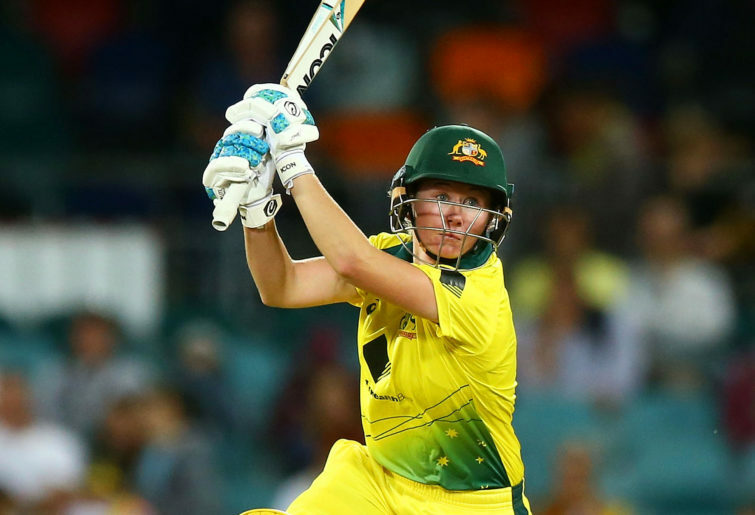 The Australian Women’s side have enjoyed a great record at the ground in both ODI and Twenty20 Internationals over the last decade or so. But the idea of a Test match still seemed far-fetched. There was strong talks and very high hopes from the ACT Government that the Territory’s Centenary in 2013 might have seen the first Test Match played in Canberra. That idea never really got off the ground, though it was partly offset by the addition of the aforementioned lights and resultant ODI in February of that year. Going back to the turn of the 21st century, the ACT’s cricket ambitions nearly became fatal. After three seasons in the Mercantile Mutual Cup, as it was known at the time, ACT Cricket was sensationally kicked out of the competition in May 2000. Having gained a toe in the door of elite state cricket, the then ACT Cricket Association started making noises – not unreasonable noises at the time – about wanting full member status on the Australian Cricket Board and a place in the Sheffield Shield competition as well, with the longer-term goal of hosting international cricket in the National Capital. Though there was some degree of support for the ACT’s grand plans, the smaller states – notably Western Australia and Tasmania – saw the ACT’s agitating as a threat to their ability to host Tests and ODIs and all the revenue that came with it, and coerced enough support at board level to see the Canberra Comets punted from the state one-day cup. Cricket in the ACT was put back in its box. Happily, time healed wounds and Cricket ACT slowly clawed its way back onto the national stage. The 2013 ODI was the first of many. 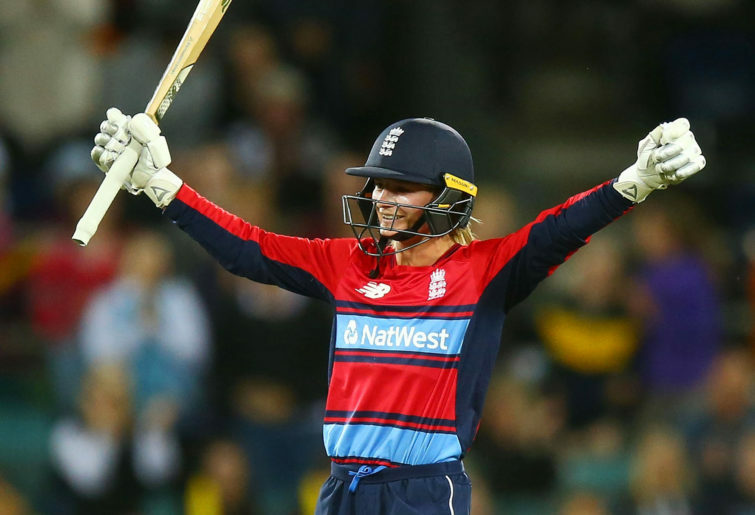 Manuka hosted a number of games during the 2015 World Cup – including Chris Gayle patchy-then-explosive 215* against Zimbabwe – and just this week, the ground was confirmed as one of six venues for the Women’s Twenty20 World Cup in February and March 2020. In April 2016, it was confirmed that Manuka Oval would become Australia’s newest Test venue, and all the hard work by a lot of very good people over the past two decades will come to fruition on Friday. And having seen the ground already this week, I can tell you it’s going to look magnificent. And though he has a pretty healthy bias on account of being a former Manuka groundsman, Australian offie Nathan Lyon on Wednesday described the outfield as “one of the best in Australia, if not the world”. There will be lots of runs; there always is. But the bowlers prepared to play the long game and bowl in the right areas and the right lengths will be rewarded when the pitch starts slowly crumbling from around Day 3. Lyon himself took five wickets on Day 4 as NSW beat Queensland in a Shield match back in November. Sri Lanka will find more enjoyment from the surface than they did in Brisbane last week, and when you add all this up, it looms as a really enticing contest between the two sides. It really is going to be a wonderful occasion. And it truly will be a day so many cricket and sports fans in Canberra thought would never happen.